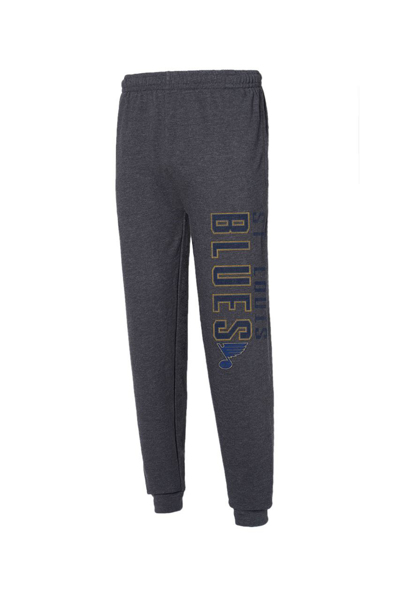 Put your love for the St. Louis Blues on display when off duty with these men’s graphic lounge pants from the NHL. Knit from supple fabric, these pants are fitted with an elastic waist and drawcord. Evident team prints laud your favorite squad on ice.